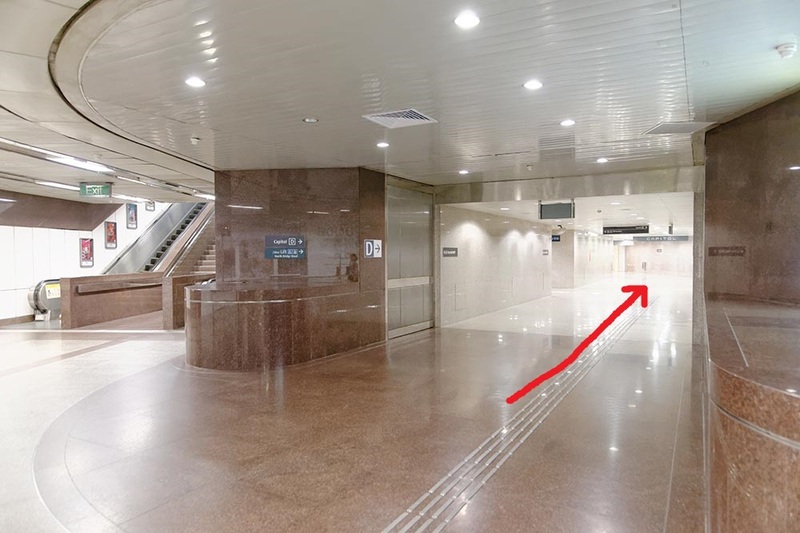 Do You Know How To Get From City Hall MRT to Alex Photo? 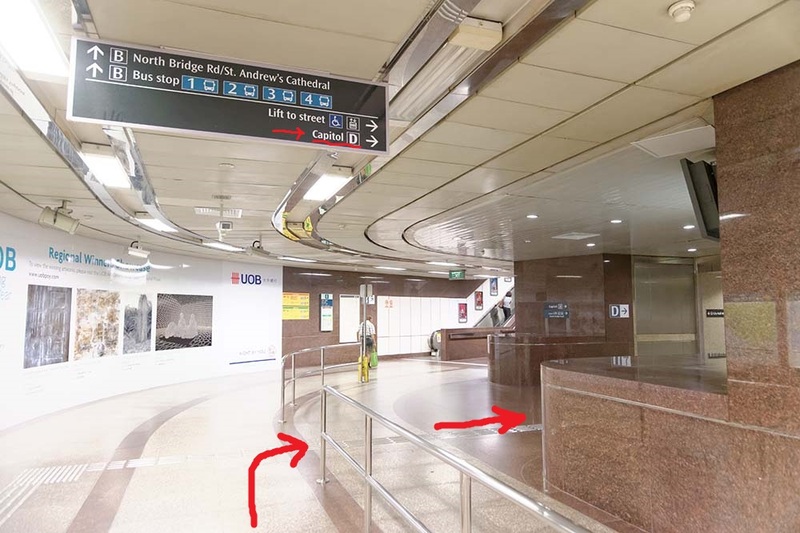 In City Hall MRT, immediately after the payment turnstiles, turn left. 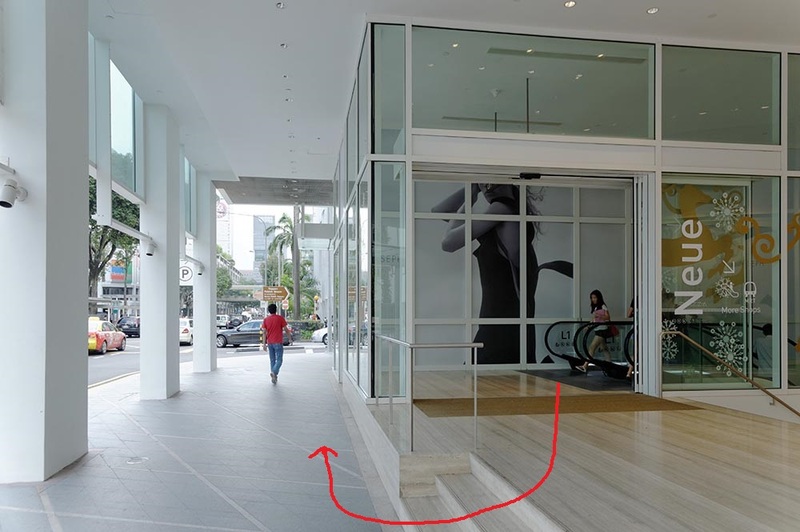 Walk towards the North Bridge Road/Saint Andrew’s Cathedral exit, which is Exit D.
Take the Exit on the Right to Capital Building (Exit D). 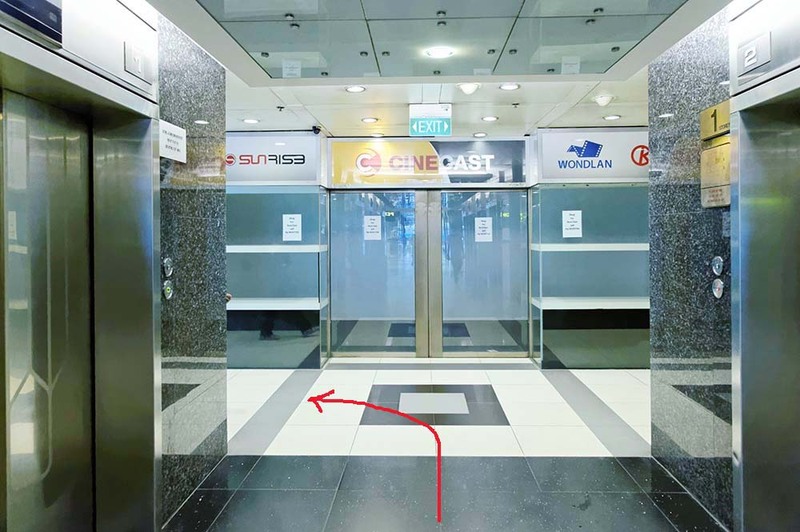 Continue past the lift, so that you enter into Capital Piazza. 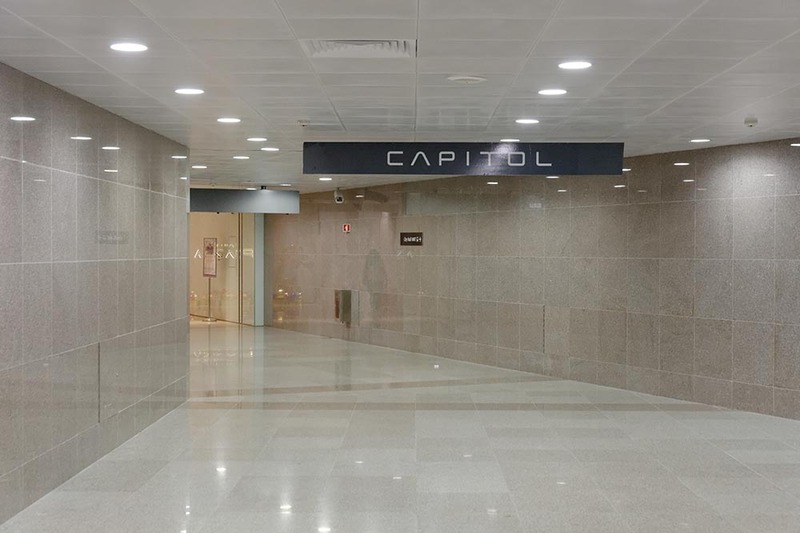 Your only choice is to turn left, as you enter the Capital Building (Capital Piazza). 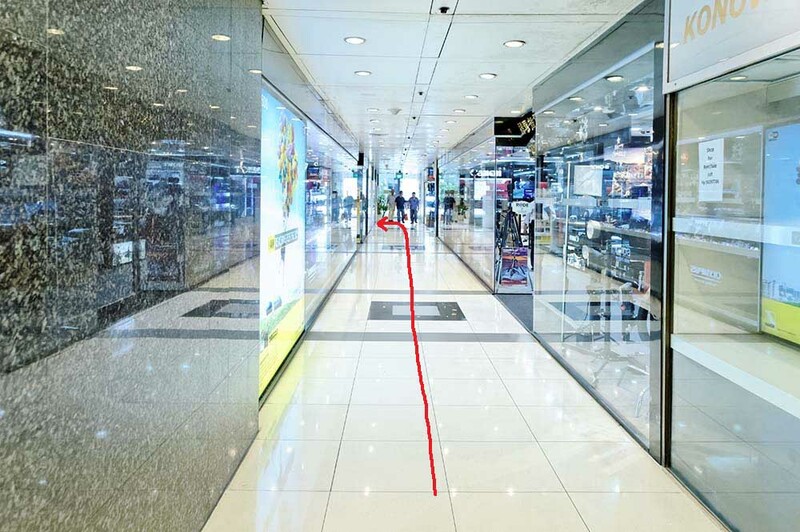 Don’t be distracted as you walk past shops and Restaurants. After all you want to get to Alex Photo – right? So continue on. 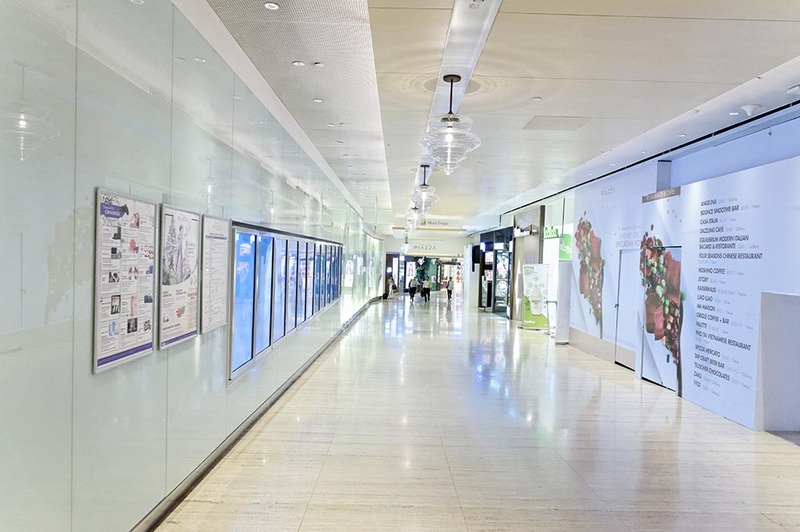 At the top, you need to turn left and go one side or the other of the pillar, so that you can take a second escalator up to Ground level. 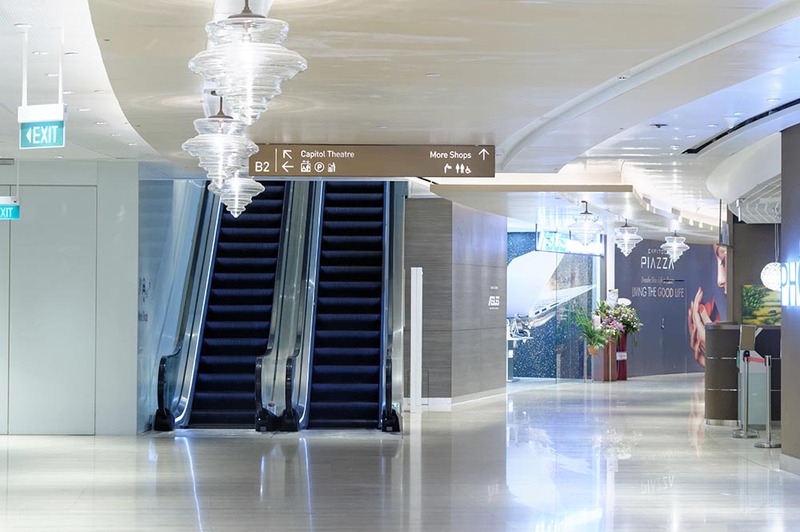 This Escalator takes you to Ground level. Your only choice is to exit the Capital Building. 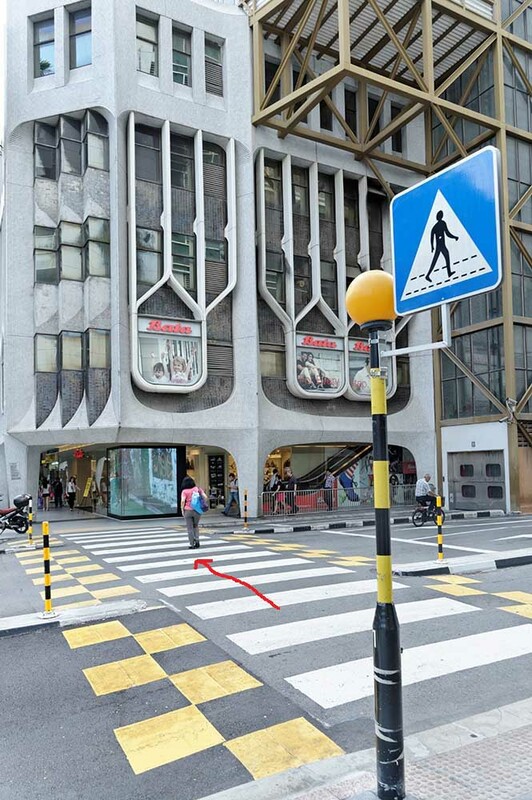 Now you need to walk to the Right and down three stairs. 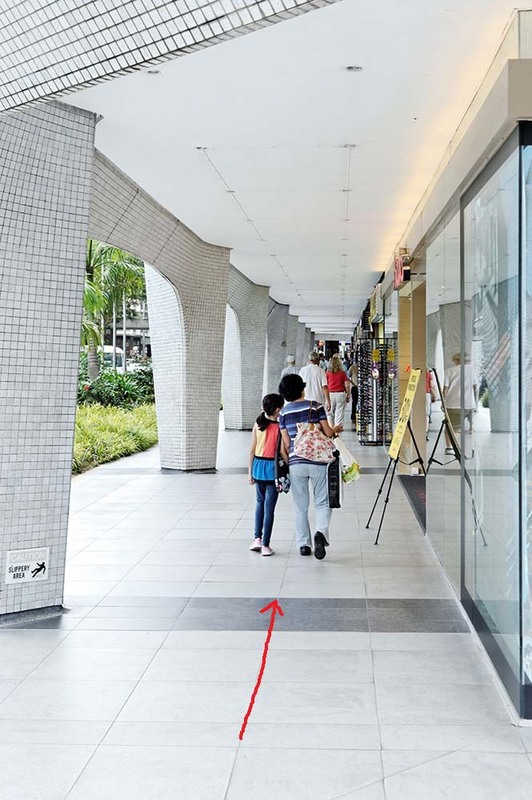 Now do a right turn so that you can walk along the covered footpath towards peninsula Plaza. 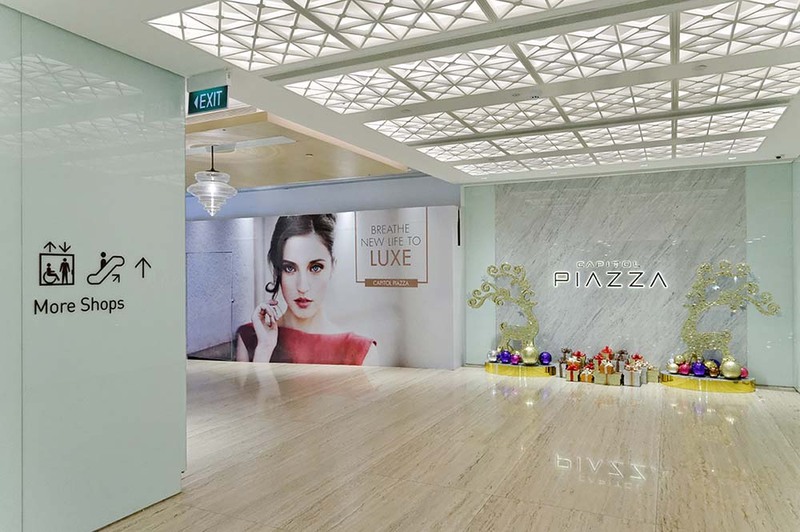 Now that you are over the Road, proceed along the outside of Peninsula Plaza. 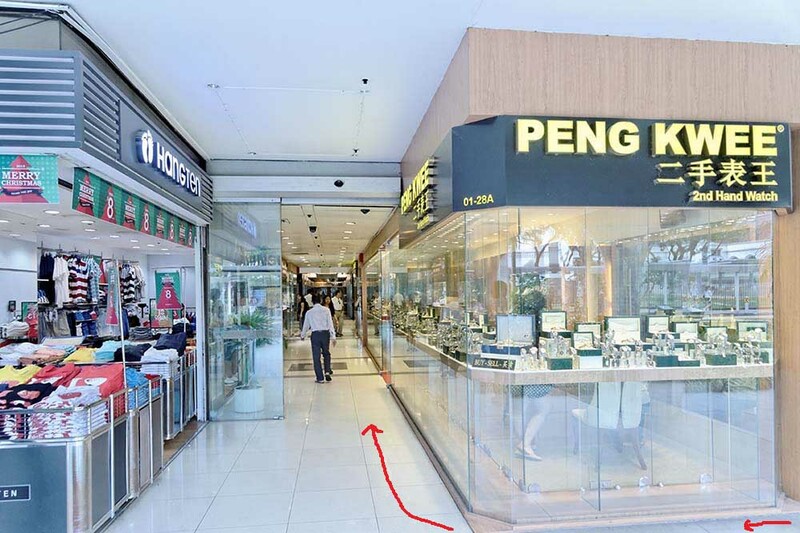 Half way along, straight after Peng Kwee Shop enter Peninsular Plaza with a right turn. Now you need to walk straight all the way. At the very end after the Elevators, you will finally turn left. 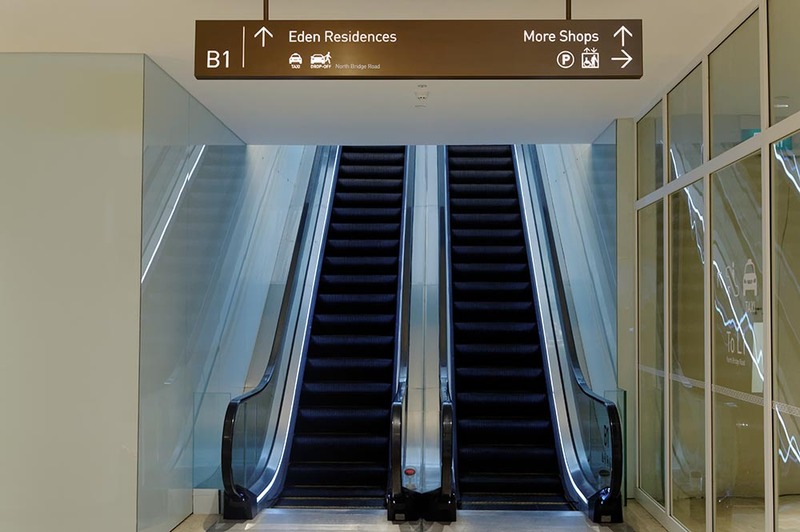 Turn Left, now that you are past the elevators. 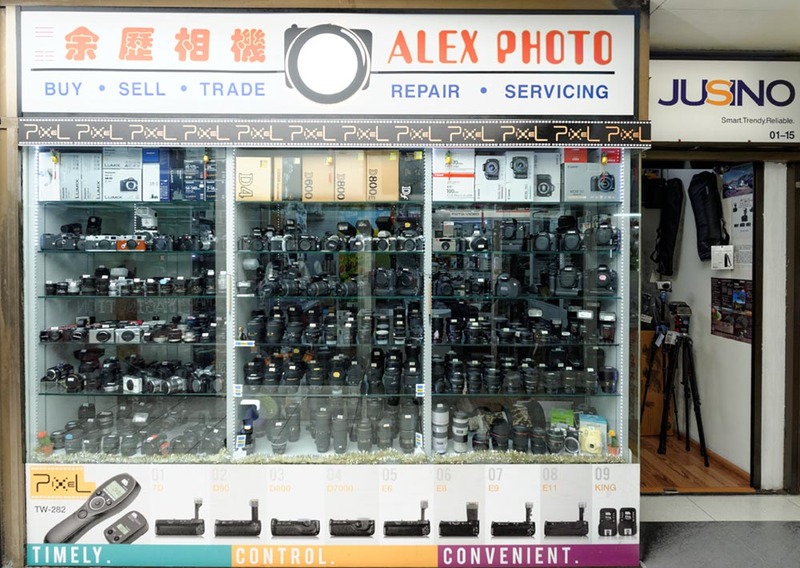 As you walk along this corridor with shops either side, think about the excellent customer service and really good prices that you will receive at Alex Photo. Come to get our personal attention! Wonderful – You have reached your final Destination! You are now outside Alex Photo. Gaze in the Window at the great choices we have and then enter the store, to receive Personal Attention from us. We will do our best to look after you.